North Cheshire Forestry – Tree Surgeon Stockport. North Cheshire Forestry Services are tree surgeons based in Marple bridge, Stockport, Manchester. Established in 1976 we’ve been providing an exceptional tree surgeon service to the people of Stockport for almost 40 years. This makes us one of the most well established tree surgeons Stockport has to offer. 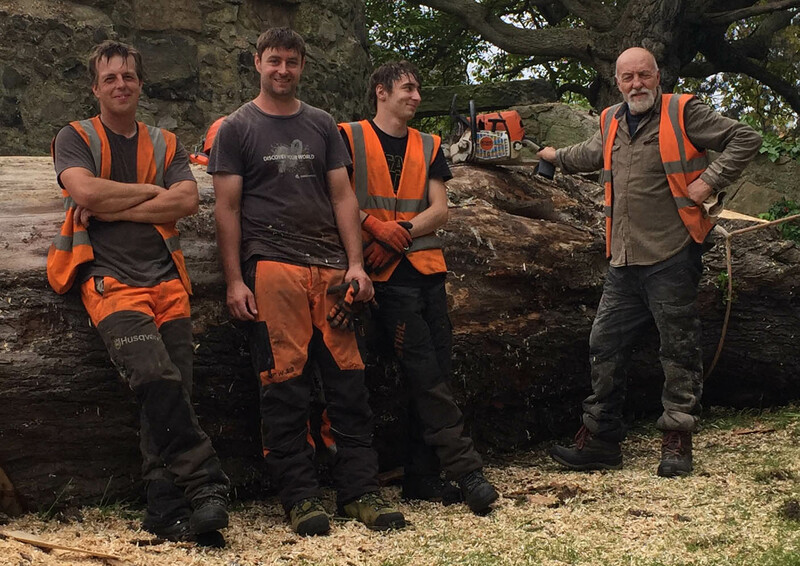 Serving a wide variety of commercial and domestic clients throughout Stockport and the North West, North Cheshire Forestry Services has built a reputation for a quality tree service based on decades of satisfied customers. If you would like to see an example of our tree service you can simply check out our gallery section. North Cheshire Forestry Services are proud to be a tree surgeon Stockport has always relied. We have been providing a quality tree service for our customers for over 40 years. 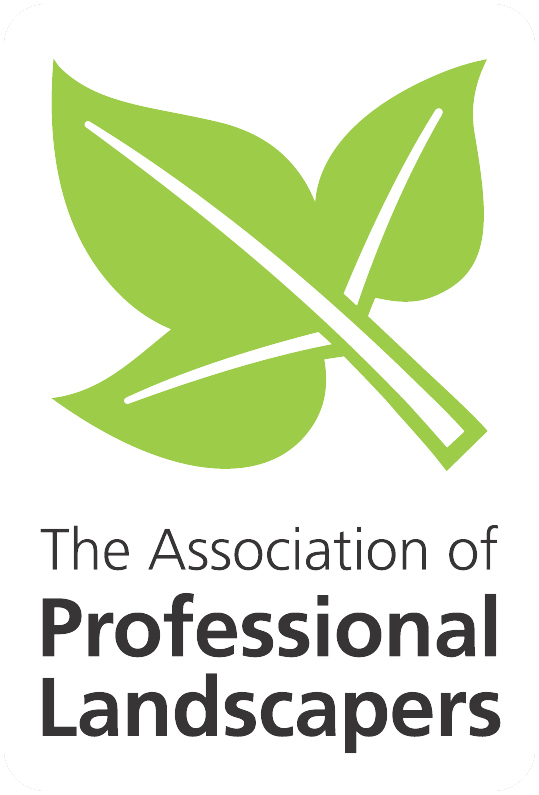 We are fully committed to following best practice within the tree surgeon industry. That is why we only employ NPTC trained and certified staff to meet all your tree surgery needs. Only qualified and experienced staff are used for our clients throughout stockport. We carry out all our work to BS3998 standard for tree care ensuring the health and sustainability of all the trees that we care for. As well as having well trained and experienced staff, we are fully insured for up to 5 million pounds to give complete peace of mind to all our customers. We are environmentally conscious tree surgeons in South Manchester. We operate a full environmental policy for the protection of the local wildlife and all wood is recycled for sustainability. In addition We also operate a strict non interference policy for nesting birds. 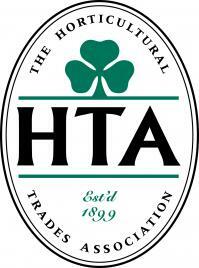 North Cheshire Forestry are proud to belong to some of the most recognized trade associations in the tree surgeon sector. We were recently awarded TrustMark status, TrustMark is a not for profit organization which is licensed by Government. It is highly respected and also supported by consumer protection groups. 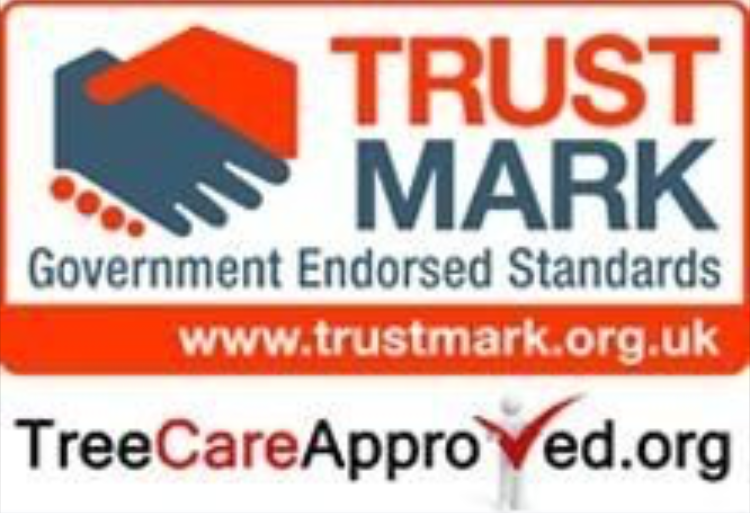 TrustMark insures providers are adhering to a set of government endorsed standards. This ensures we are offering a truly professional service using skilled, professional and capable staff, utilizing the very latest skills training and equipment. We are based in Marple bridge, Stockport, Manchester and provide our tree surgery service throughout Stockport and the South Manchester area. If you are interested in having some work done simply give us a call on 0161 427 5813. Our courteous and helpful staff will be glad to arrange a suitable time for your free no obligation quote. Or why not make use of our quick quote service above, simply fill in the form to receive your quote from a tree surgeon stockport has trusted for almost 40 years. North Cheshire Forestry Services provide a bespoke tree service across Stockport and South Manchester. We have been serving a considerable number of happy clients for over 30 years. Our employees are extremely proud to be one of the most experienced and reliable tree service providers in Stockport, and the North West. We operate in a small team of Tree Surgeons in Stockport. Our staff members have a strong passion for tree services. This helps us to implement the most modern best practice and learn about the latest technologies in use to help us do a better job. We offer a complete Professional tree removal service. From straight forward tree removals to challenging sectional fells, we provide a fully insured Service using industry best practices and equipment. This is why we are a tree surgeon Stockport has trusted through the years to provide a professional tree removal service. Every tree removal is different and our experience allows us to take a safe and efficient approach, minimising risks and cost to the customer. Examples are available in the gallery or if you are interested in seeing a recent marple tree removal please click here to visit our blog page. We have been providing a high quality bespoke tree pruning service to all our customers in Marple and beyond since 1976, making us one of the experienced tree surgeons Stockport has to offer when it comes to the pruning of trees. So whether you require crown lifting, crown thinning, crown reduction or dead wooding for your trees, we are ready to provide you with the high quality tree pruning service you require. North Cheshire Forestry undertake all aspects of professional hedge trimming. So whether you need your hedges maintaining, need the height reducing or even want to remove the hedge entirely, we have the right hedge trimming service available for you. This service is available in conjunction with your trees or as a bespoke hedge trimming service. As part of our Stockport tree surgeon services, we offer a high quality stump grinding service for customers throughout the Stockport area. So if you’re interested in having some tree work done but don’t want a stump taking up space in the garden, our stump grinding service is a good solution. With stump grinding we go beneath the surface of the ground to grind out the root bowl, allowing for replanting of another tree or whatever else you have in mind. Our service is of course also available for any pre-existing stumps in your garden. As a tree surgeon Stockport we can supply seasoned firewood for those client that are interested. We supply our customers with high quality hard wood logs at reasonable rates. We offer our log service all year round. Want us to Provide a Service?